Together, we can help them find their way back home! Choose Missing or Found. We suggest you search the dogs listed under Adoptable too if your dog is lost. A shelter or rescue may have them up for adoption. Click on the colored dog icons on the map to see a larger photo or for more details. On the right side of the page dogs matching your search features will be listed too. Hover over the photo with your cursor for a larger view of the dog, or click on the detail link for more information. We suggest you start out with a broad search first - don't choose breed, color, or any search parameters as these can vary depending on the person who registered the dog's idea of breed, color, etc. You may be searching for your Boxer, but the finder may have listed your dog as a pit bull. You can watch a short video on the search feature here. 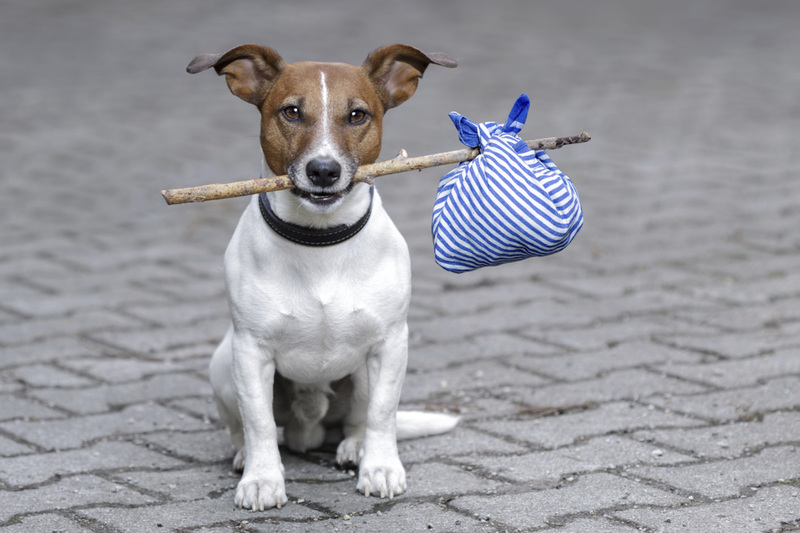 Shelter staff and volunteers can easily match lost and found pet listings! HeLP is 100% free to shelters and the public. Here's an example of how easy it will be when all lost and found pets are listed in one central database!